Sausages can be produced using EPDM (ethylene polypropylene diene monomer (M-class). 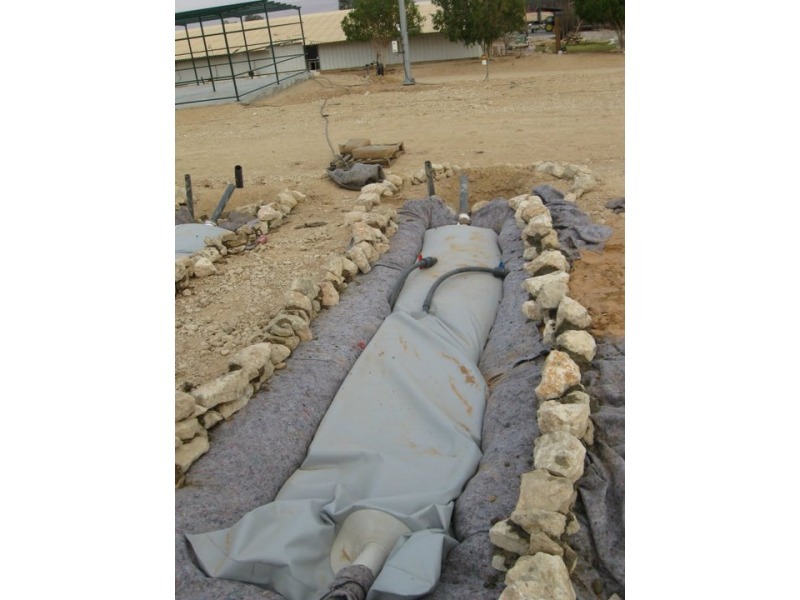 Bag consists of linear low density polyethylene (LLDPE) membrane of 1 to 1.5 mm thickness. Tubes and assemblies: hydraulic and sanitary PVC.2 The system is available up to a size of 40m³. 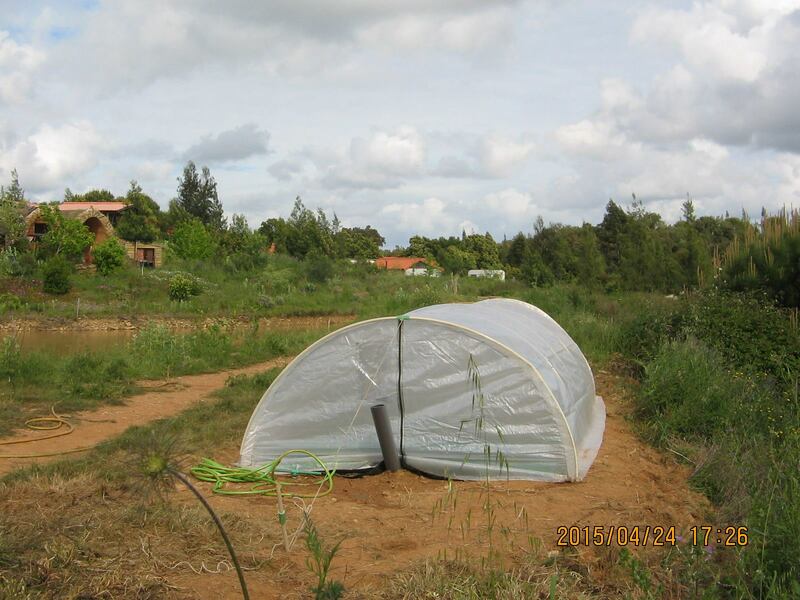 In 2016 Solar C³ITIES developed a PVC based salchicha style membrane digester.